Musica Copa scores at ABILITY FEST! We had the most amazing day hosting the star-studded Musica Copa charity match for the inaugural ABILITY FEST in Melbourne and helping to raise awareness of disability in Australia and funds for the Dylan Alcott Foundation. Such a special festival and cause. 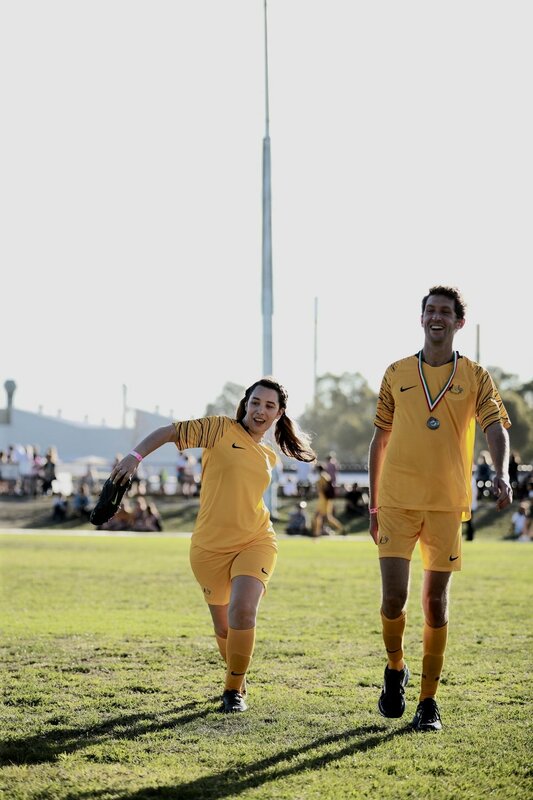 Big thanks to Nike Football for making us feel like Socceroos for the day for the day, our amazing star players on the pitch, the main man Dylan Alcott and the tirelessly hardworking and passionate team at Untitled Group. See you next year!